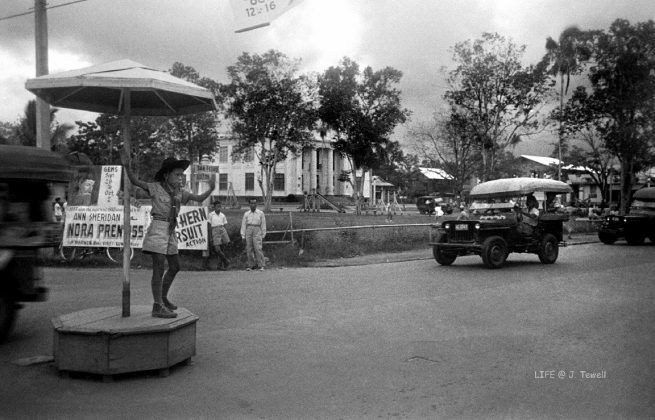 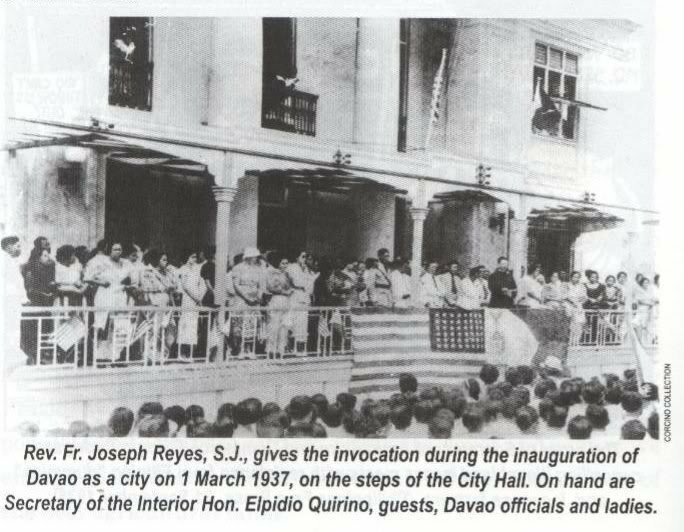 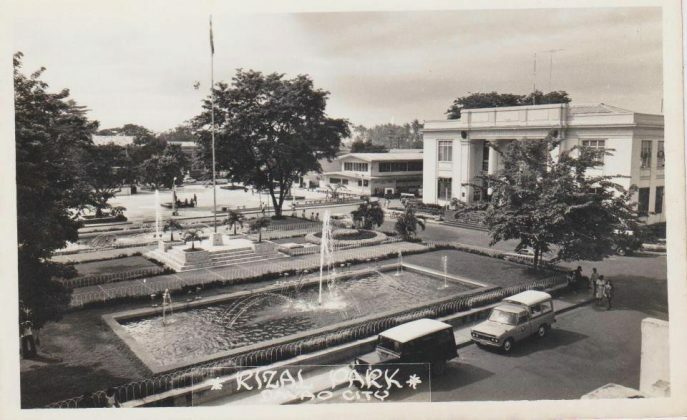 The iconic Davao City Hall has symbolized the city through the years. 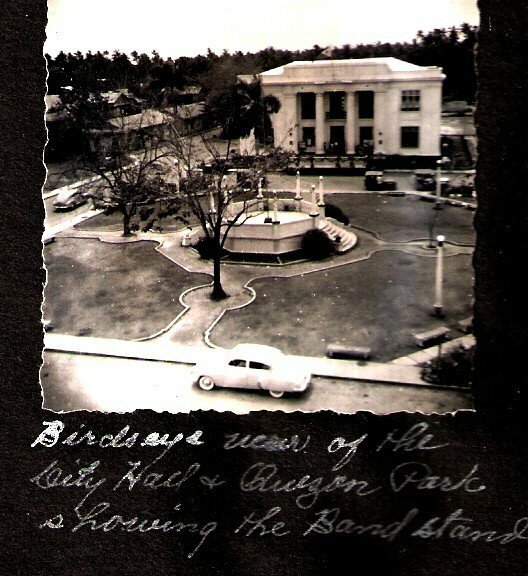 While buildings around it have changed, this has stayed faithful in all those times. 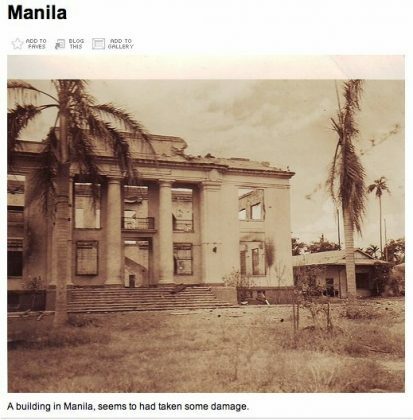 The only changed it experienced was the addition of the annex behind it. Suffered shots and destruction during the war, it witnessed the changes of the city, including the signing of the charter which was the birthday of the city. 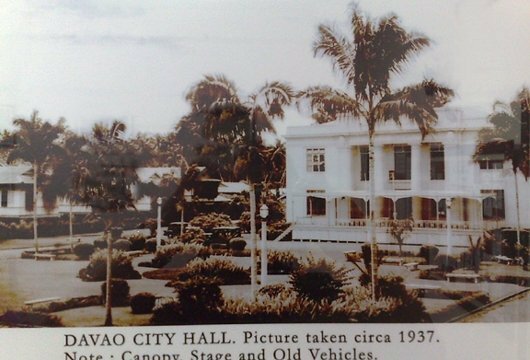 Davao City Hall is that it was mislabeled as Manila when evidently it is Davao. 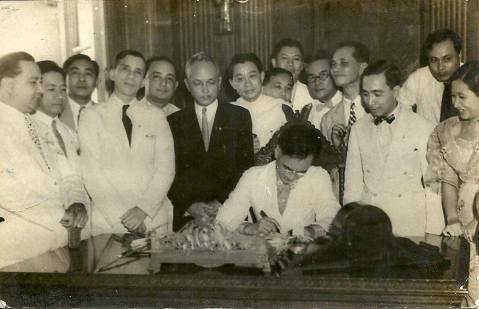 Manuel Quezon signing the charter declaring the Davao as a city, March 1936. Romualdo Quimpo as the first elected Assemblyman of Davao City. 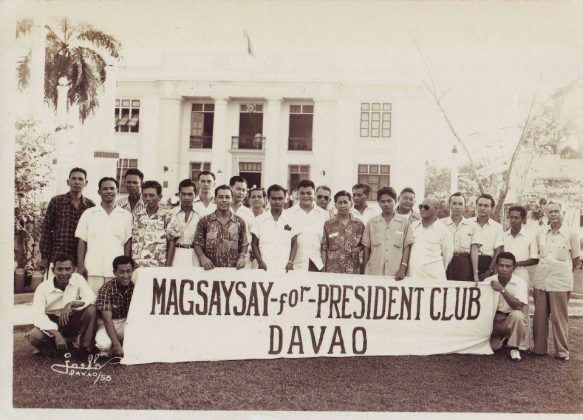 He was one who declared Davao as a chartered city. 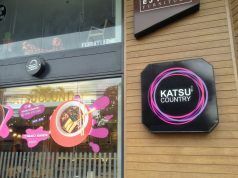 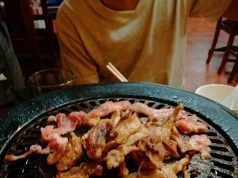 Thanks to Randy Quimpo. All photos, credit to the the owners, whether ebayfind or contributed. 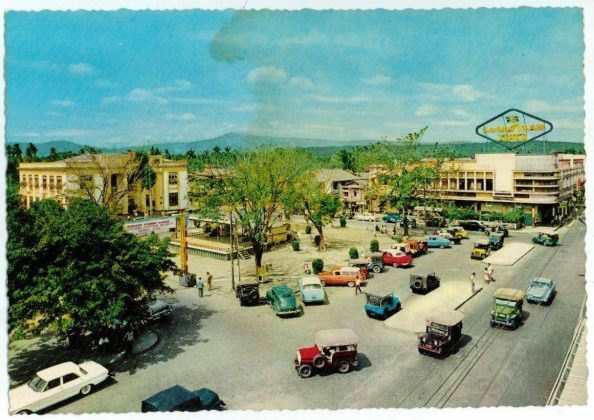 Various circa from 1920s to 90s.